Certain people in this world have the innate drive to constantly better themselves and to look for opportunities where they can learn and do their best. Mandi Sokolik is one of these people. During her time at the Champion, Mandi’s desire to grow and work hard led her to form important relationships and write impactful stories that would affect the Champion for years to come. Mandi and her husband, Matthew. Mandi graduated from Liberty University in 2010 with a bachelor’s degree in communication studies with a specialization in print journalism. She continued on to earn a master’s degree in 2012 in media. During her time at Liberty, Mandi worked for the Champion for six years. From her freshman year, she knew exactly what she wanted, to be editor-in-chief for the Champion. Huff actually ended up creating a position at the Champion for Mandi as the assistant opinion editor. From there, Mandi occupied many different positions. She was in charge of updating the website for a time, and then she became the feature editor. Eventually, she did secure the position of editor-in-chief for a semester and she went on to become Huff’s graduate assistant. Mandi said working at the Champion was the best experience she had at Liberty for three reasons: First, because of her admiration for Huff, second, the close friends she made there, and third, the amazing amount of experience she received from interviewing people such as TobyMac and Ben Stein. While at the Champion, Mandi was able to forge many important relationships for the newspaper with people such as President Jerry Falwell. She said she learned through those experiences that relationships are all about compromise and finding the best solution for all parties involved. Mandi was also able to interview a lot of politicians during the 2008 and 2012 elections. One of the highlights from Mandi’s time at the Champion came during the 2009 Lynchburg delegate race. She had the opportunity to interview both candidates, Scott Garett and Shannon Valentine. After graduating undergrad, Mandi got a job at Lynchburg News & Advance as a page designer and copy editor. She also worked for another local company called Innovative Faith Resources doing project management, copy writing, and graphic design. Mandi said she still freelances for that company. After grad school, Mandi worked as the editor-in-chief of the Central Virginian. However, she wasn’t there very long before she had the opportunity to move into a marketing role as a copy writer at the Laser Spine Institute in Florida, where she was later promoted to strategic communications specialist. 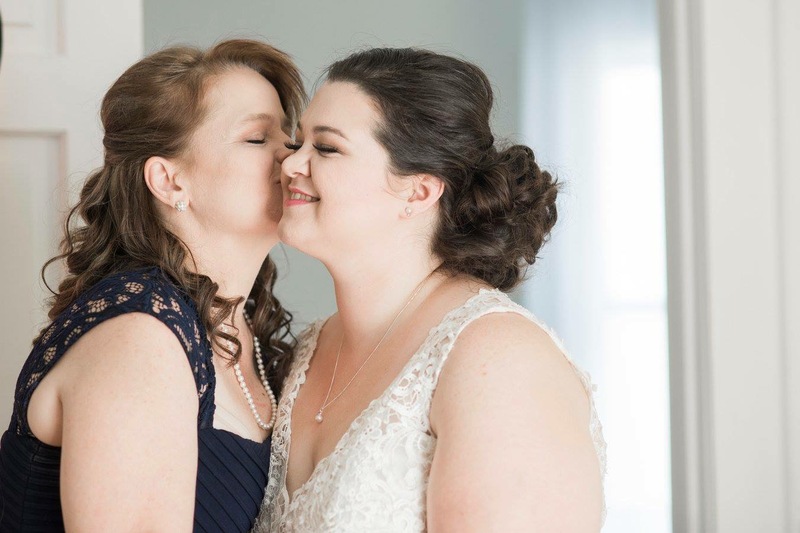 Mandi and her mom, Stacy Sullivan, at her wedding Oct. 30, 2016. Moving to Florida gave Mandi the opportunity to be closer to her family, however Mandi said the move was still quite an adjustment. Mandi later became a corporate communications specialist for Shriners Hospitals for Children, where she was responsible for developing and implementing a comprehensive, strategic corporate communications program for 22 facilities throughout the US, Canada and Mexico. She also assisted with external communication when needed. Now, she is an associate communications manager at Raymond James Financial where she is responsible for all associate-facing communications. 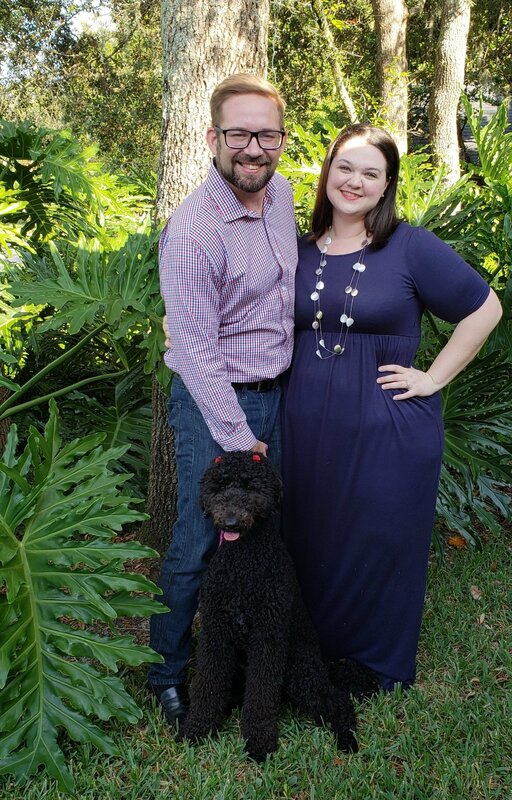 Mandi and her husband, Matthew, with their 10-month old Goldendoodle, Annabelle. 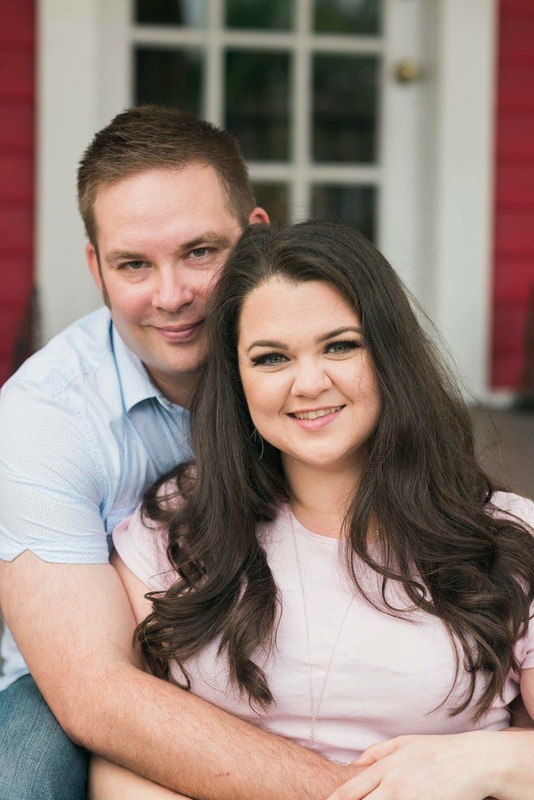 Mandi and Matthew met each other online, and their first face to face meeting was at a Starbucks. One of the biggest changes in Mandi’s life came when her mother passed away Oct. 1, 2018. Mandi said that even in the midst of tragedy, she can still feel God’s hand in her life.